Hi, Im a student looking into simple VBA Excel project. 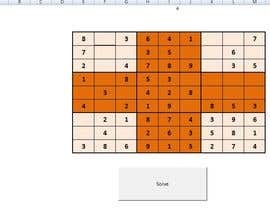 Need help on generating Sudoku 16 by 16 grid. Hi, do you want the code in Excel VBA? I think it'd be more flexible to use VB6 here (the code is the same as VBA code). If you're okay with it, I'll work on a VB6 code for this. Yes. 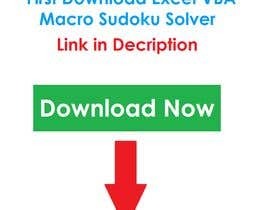 For an excel vba macro. Hi, as this requires high logic algorithms, and some more than 2 hours work, can you please increase the price by 50%? Thanks in advance! Isit possible? Can it b done? lets say 2days?